As a business owner, making sales is the key to success. However, finding the right targets for your products and services is the foundation of any deal. The process of finding people with an interest in your product and/or service is known as lead generation. For you to increase your sales, you must have leads. Read out blog post on how to turn cold calls into leads. However, generating leads requires you to employ various strategies and skills. Due to this, many businesses seek services from lead generation companies to save time. 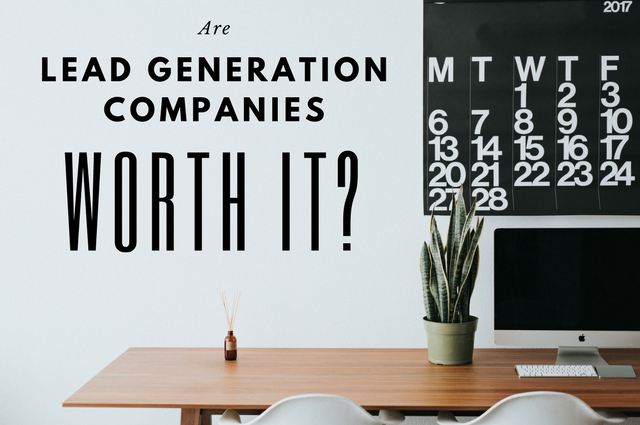 But, are lead generation companies worth it? Read on to find out how to spot a good one by using these 4 tips to measure the worthiness of a lead generation company. The worthiness of the lead generation company lies on its knowledge of your target market. When seeking a business to generate leads, you need to find out whether they have adequate knowledge about your target clients. Ask to see results of similar campaigns they’ve worked on. Not only this but you should explore whether the company has the ability to penetrate the prospective market. Therefore, when investing in lead generating services, you need to assess whether they have the necessary knowledge and ability to reach your potential audience. Another reason for seeking lead generation services is due to the availability of an existing, pre-qualified database. One of the hardest and time-consuming tasks for your sales team is developing a database of people with interest in your products/services. Obviously, the reason for hiring a sales team is to generate a sale but leads are the source of sales. Having relevant data on your target customers can assist the marketing activities for your sales team and increase sales volume. A good lead generation company will have a regularly updated lead databases. In this regard, hiring their services offer your sales team an increased chance of transforming leads to sales as they do not have to waste time with unfit audiences. Having people with interest in your products and making sales are two different things. Even if you have 10,000 leads you can still have zero sales. In this regard, the worthiness of a lead generation company lies in its ability to nurture leads into sales. This means you have to access whether the lead generation companies has a high level of conversion rates through targeting the right audience. 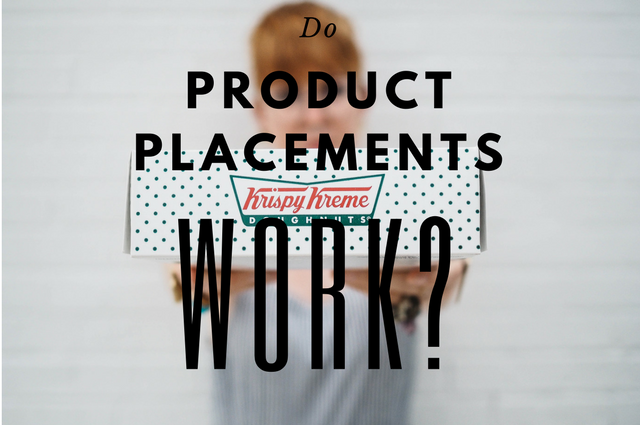 Finding the right customers for your products is not a walk in the park. It requires investing more in marketing activities to creating awareness about your brand and products. Which, means that you will need to invest some cash. Notably, despite investing more on marketing campaigns, there is no assurance of generating leads. With a lead generation company, you can minimize these expenses. The companies offer you direct leads. All you will need to do is to turn them into sales. Hence, hiring their services is one way of enhancing cost-efficiency in your business. All in all, lead generation companies can be worth it. However, their worthiness rests on the company’s ability to link your business with leads that can easily turn to customers. Want to speak to a member of the team about our cost-effective lead generation packages? Call us today on 020 3457 0357.